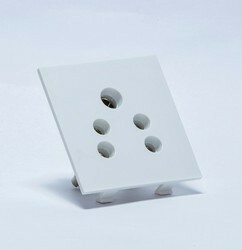 - Panel Cutout : 12.2mm X 25.5mm. 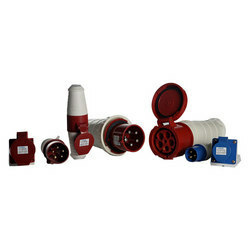 Being an eminent organization in the industry, we are involved in manufacturing a premium quality range of Plug Accessories. We are the manufacturer of sockit.